So, you’re heading back to home after a long and tiring day but your side of the road is jam-packed. You are super-frustrated and it is taking forever for the traffic to move. Looking at the opposite side of the road makes you wonder if only you could have your car moved to that side considering that the other side of the road is almost empty, borrowing a lane wouldn’t do much of a harm. 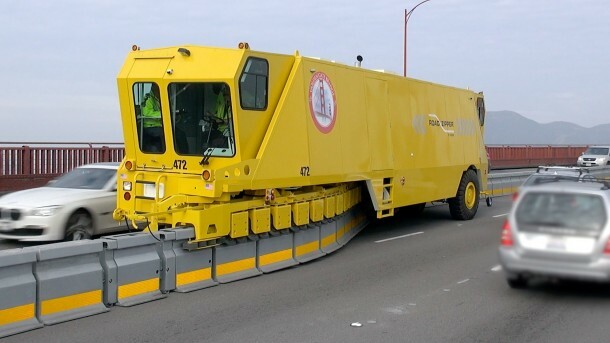 If that’s how your return trip is usually like, then you will appreciate the Zipper. 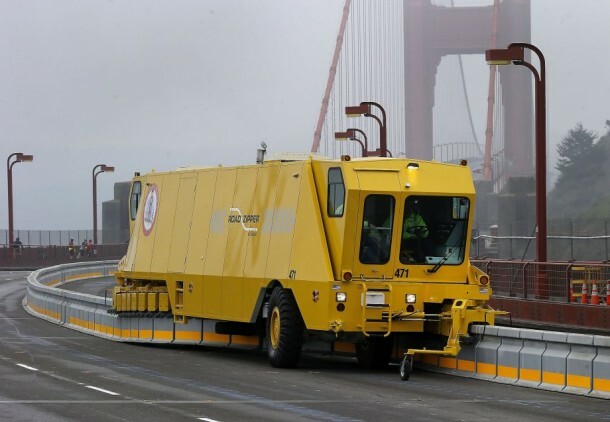 It is a machine that is capable of imparting an extra lane to either side of the road in order to regulate traffic and the name is quite befitting consider what it does. 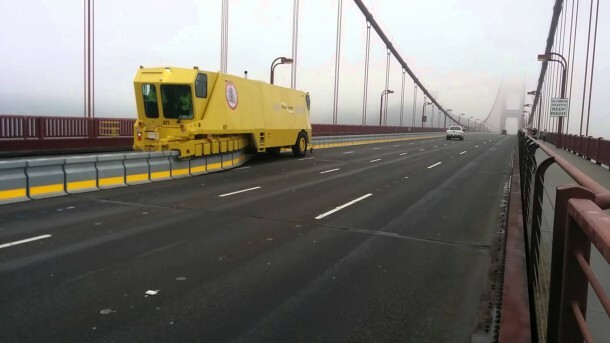 It is being used on the Golden Gate Bridge. Check out the video below to learn more about it.